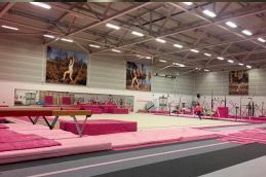 The master coach award recognises outstanding achievement by British coaches and is awarded to the personal coaches of any master gymnast. 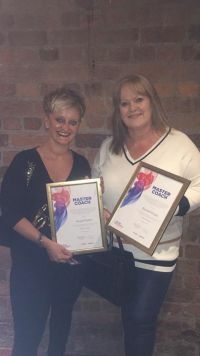 The club are delighted to announce that Nicola Preston and Rachael Wright received the master coach award for coaching a gymnast who represented Great Britain at the 2015 World Championships and the 2016 Olympic Games. Nic and Rach were presented with their awards this weekend at the 2017 British Championships.